Tulsa Chiropractor | Dr. Michael Lau | Chiropractic Blog | Tulsa Chiropractor, Dr. Michael Lau of the Natural Health & Chiropractic Center in Tulsa offers same day appointments. Call (918) 481-9200 to be seen today by a Tulsa Chiropractor. Tulsa Chiropractor, Dr. Michael Lau of the Natural Health & Chiropractic Center in Tulsa offers same day appointments. Call (918) 481-9200 to be seen today by a Tulsa Chiropractor. We are all aware of the food pyramid and it’s inclusion of grains as a strong source of calories. What many may not know is that such sources of food intake from grains may be one of the driving forces of inflammation in their body. It seems, grains containing gluten can increase the permeability of this barrier exposing our immune systems to higher and higher levels of undigested / partially digested foods and other contaminates leading to higher levels of inflammation. It may be wise to consider cutting out gluten or other cereal grains if you are suffering from symptoms of inflammation. There are some measures one can take to start the healing of the gut barrier that may lead to a more vibrant, less inflamed life. 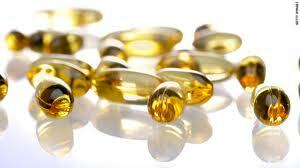 – Dr. Michael Lau, D.C.
Perhaps you’ve heard that taking fish oil is a healthy habit to include in your lifestyle. However, if your like most, you may find yourself not really knowing ‘why’ it is helpful or what it does – therefore, your motivation to include it in your diet may drop at times. New information may give an extra ‘boost’ in your motivation, especially for those that are looking to slow down the aging process. Researchers are looking at telomere shortening as an indicator of the aging process. Telomeres protect the ends of chromosomes from fusing with each other and their length is an indicator of biological aging. Science is looking into nutrients that may help SLOW the rate of the shortening, thus slowing the aging process. I guess in simpler terms, you could say that longer telomeres = longer living. Thus, any new evidence on different nutrients impact at protecting the length of telomeres would also be an indicator of life extension. A study published in JAMA, the journal of the American Medical Association suggests an association with those taking fish oil and longer telomeres. Interpretation: The higher the level of fish oil fatty acids present, the slower the rate associated with the aging process of telomere shortening. Including fish oil from a quality source is a healthy lifestyle habit. Large sources of research also find it helpful for heart, skin, brain health and promote lower levels of inflammation in the body. One considering supplementing with fish oil should be cautious in ensuring that it is a quality fish oil supplement with no impurities. Some fish oil supplements are provided with safety information via third party assays to ensure no evidence of toxic elements such as heavy metals are present. Fish oil certainly isn’t alone in it’s effect on protecting the length of telomeres (thus anti-aging), other nutrients showing some signs of protection include Vitamins D, C, E, A, B12, Folic Acid, Niacinamide, Magnesium, tumeric and curcumin extracts. A good multivitamin to go along with a quality fish oil seems to be a great foundation to start with in your quest toward health. Acute pain can cause clients to reach for NSAID’s (or non-steroidal anti-inflammatory drugs like ibuprofen) for pain reduction. I am not opposed for short trials of this for improving the quality of life in the acute pain episode. Unfortunately, longer periods of NSAID use can lead to a breaking down of the integrity of the small intestinal lining, creating a condition called “leaky gut syndrome”. The damage is done microscopically creating holes allowing a more porous intestinal lining, thus the term “leaky gut syndrome”. This results in larger than normal food molecules (including partially digested proteins and micro-organisms) to enter through the small intestine into the blood. The foreign substances that enter the blood stream stimulate an immune response which stimulates cells that produce an inflammatory response in the body. Inflammation can be experienced as pain, swelling, redness, or can go unnoticed until it becomes a chronic problem. And you can see the cycle that may ensue…. 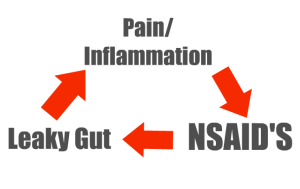 Pain / Inflammation creates use of NSAID’s which can lead to Leaky Gut which then can lead to more pain and inflammation – and the cycle repeats. To break the cycle, there are recommendations on attempting to lower the use of NSAID’s if possible through lightening the pain / inflammation through herbal anti-inflammatories and therapies. If there is chronic pain involved that is not one of an auto-immune variety, then massage, trigger point therapy, physical therapy and joint mobilization/manipulation through chiropractic may be suggested to assist in breaking the cycle. For healing for a leaky gut, recommendations may include a variety of probiotics, enzymes, nutrients found to be healing for gut cells and short term dietary restrictions. A study by Blue Cross Blue Shield of Tennessee revealed that care initiated in a chiropractors office reduced the medical costs of treatment / management of the lower back pain client by 40%. Click here for a link to the article on our website. It’s been a fun spring/summer learning about square foot gardening. Things are really taking off now with the consistent warmer weather. We have had plenty of lettuce from the garden, a few strawberries and some basil. We are excited about the upcoming harvest from our tomato plants, broccoli, cauliflower, cabbage, carrots, onions and garlic. I have taken notice of things to consider for next year. 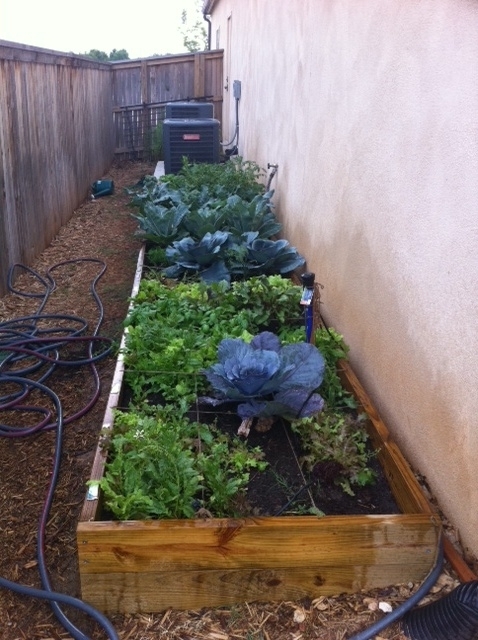 One thing – the cabbage plants get huge for a one square foot area and tend to grow over the carrot tops at this point. Thus, as you may see in the bottom pic, there is a cabbage plant transplanted to create more room and sun for the carrots. I joke with friends who ask about the garden regarding the fact that the cabbage/broccoli plants were purchased from Conrad farms for about a $1.00/each as small sproutlings. If I’m not mistaken, you can go to your local produce department and purchase a head of broccoli or cabbage for about a $1.00. However, it is not nearly as fun and usually not organic. 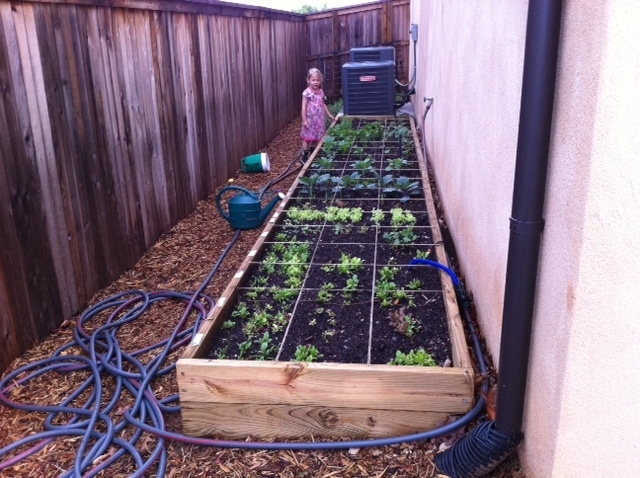 It’s been a joy to watch our girls take ownership and learn from watching things sprout from the garden. I’ll try to see if I can capture some pics of the some of the produce as it becomes ready. When looking at the treatment options for carpal tunnel syndrome, some patients may opt for a trial of conservative care before surgery in mild to moderate cases. The connective tissue that surrounds the muscles in the body can become restricted and tight in cases of repetitive strain. Much like wearing a tight shirt would cause restriction with movement – tension in the connective tissue in a body part would also cause compression and restriction. Releasing the fascia allows your muscles to move freely again. Additionally, adjusting the wrist/carpal bones may provide great benefit to help reduce the compression that may be hitting the median nerve – the nerve at play with carpal tunnel syndrome compression. Sitting in front of a computer all day in addition to typing creates more opportunity for the muscles in the forearm to grow tense and tight – potentially contributing to the compression in this type of injury. 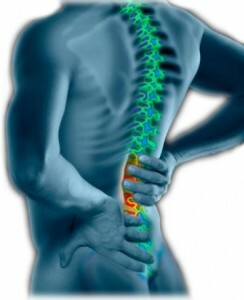 Patients that have shoulder and arm numbness express that it can be very frustrating. Pain may also be accompanied with it as well. If you suffer from neck pain, shoulder tension & pain with arm numbness, there is hope for getting this turned around. Many times, this trio is found in workers sitting in front of a computer all day. It appears that long days of sitting with the head slightly forward looking at a computer monitor creates tightropes out of the shoulder muscle region. Such chronic strain leads to hardening and scarring of these muscle groups much like wearing a tight shoe can create callouses. It is the hardening and swelling of this tissue which can diminish the size of the canal where the arm nerves are trying to run. This creates nerve impingement and thus the downstream effects like arm numbness and pain. As a Tulsa chiropractor, I’ve seen that chiropractic care including specific adjustments to the lower neck and upper back segments, along with deep tissue muscle release techniques will help this condition. There is a very high success rate on improving the tension/pain/numbness trio. In some cases, other conditions may need to be ruled out as well. If you suffer from this type of condition, call our Tulsa chiropractic office at (918) 481-9200 and we’ll help you set up a consultation for us to take at your unique condition. We are located at 61st & Sheridan in Tulsa, Oklahoma.